Four Seasons Arena, home of Minnesota’s largest county fair and Blades Junior A Hockey Team. St. Mary’s Elementary School is a pre-kindergarten through eighth grade private Catholic school. Owatonna Christian School is kindergarten through 12th grade and is sponsored by Grace Baptist Church. Owatonna also has several child development and day care facilities and provides educational and recreational programs for seniors. Owatonna has a large variety of child care centers, preschools and licensed providers. For child care information call Steele County Social Services: 507-444-7544 or contact the local (507-455-2560) and statewide (800-433-8108) Child Care Resource and Referral Service. Along with a Mayo Health System affiliated Clinic and Allina Hospital, local independent healthcare professionals offer high-quality services including dental care and eye care, chiropractic and rehabilitation services. Owatonna also has several full-service pharmacies staffed with people who care about healthy living. The Mayo Clinic Health System-Owatonna has a new state-of-the-art facility located on 26th St NW. They have a strong relationship with Mayo Clinic to assist you with the most trusted specialty care in the U.S.. Your health care needs always come first, whether that means primary care or specialty care services. The Owatonna Allina Hospital is a full-service, acute-care facility committed to caring for the community and believes the most valuable asset people can have is their good health. 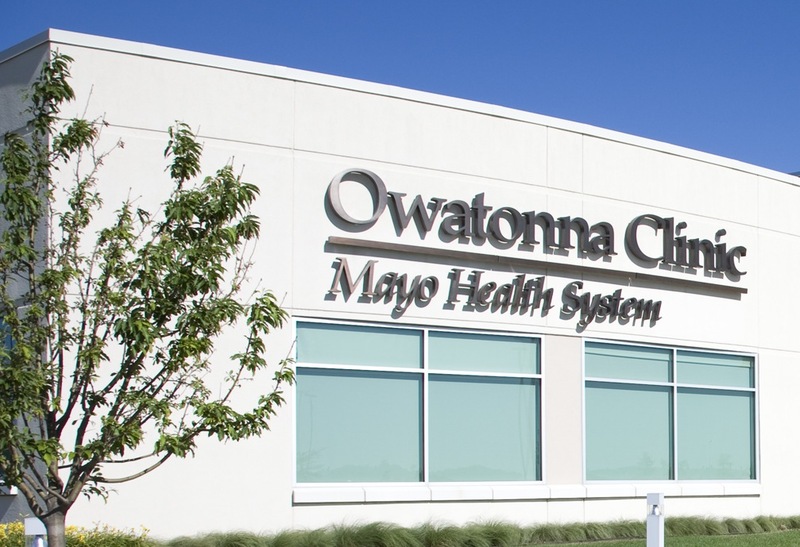 Owatonna Hospital provides a continuum of care, from disease prevention programs, to technically advanced inpatient and outpatient care, to medical transportation, home care and hospice services. There are a host of indoor activities from bowling to a movie, and interesting shopping opportunities from specialty shops to national chain retailers. No matter what your interest, you are sure to find something to enjoy in Owatonna. Legend has it that Chief Wabena heard of the curing waters called minnewaucan. His daughter, Princess Owatonna, was very frail so he moved his tribe to the site of the natural springs on the banks of Maple Creek. 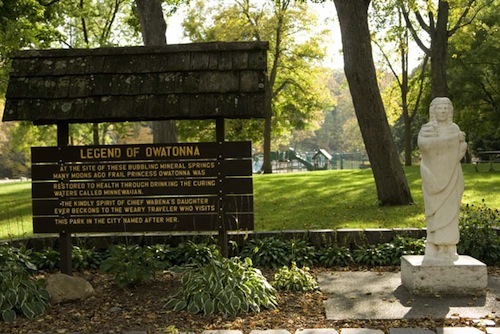 Princess Owatonna drank from the springs daily and recovered her health. Her kindly spirit hovers near the bubbling waters and beckons weary travelers to pause in the beautiful valley and drink of the magic waters. 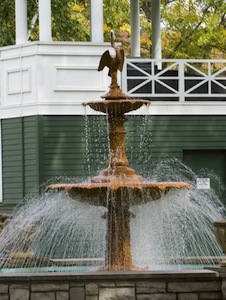 You can visit the springs and the statue of Princess Owatonna at Mineral Springs Park. Although this makes a colorful and romantic campfire story, the name most likely originated from the major river running through Steele County, now named the Straight River. For hundreds of years before the arrival of the first white settlers, Native Americans camped on the banks of the river they called “Ouitunya”, which means straight. The City of Owatonna Parks and Recreation Department provides diversified recreational program offerings and maintains in excess of 700 acres of parkland in the Owatonna area for your enjoyment including 5.2 miles of trails with future plans for expansion. The community also boosts three championship golf courses, a skate park, Four Seasons Civic Centre. Whether you are planning on purchasing, building or renting a home in Owatonna, you will find professional, friendly people to assist you. Owatonna is a growing community, adding houses each year and offering a wide variety of living opportunities to fit various lifestyles and budgets.